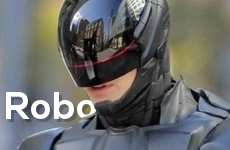 The second trailer for the 2014 RoboCop reboot has been released. Showing off Samuel L. Jackson as Pat Novak. And no, I don't think Micheal Bay directed this trailer. I can see why you would think so, but no, it wasn't him. 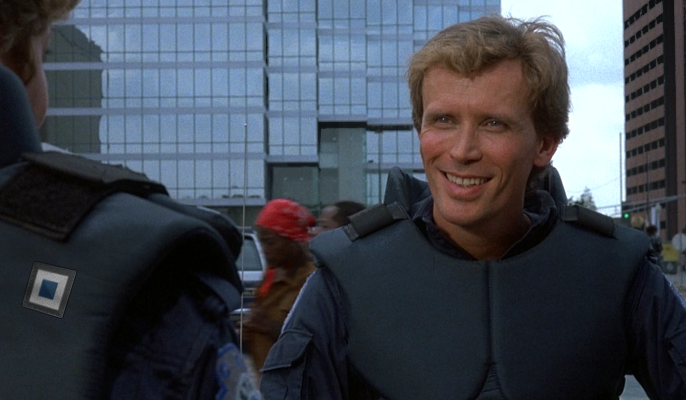 Definitely looks interesting, although it's been confirmed by Peter Weller, the original RoboCop, the movie does not make it past the originals shadow. All you will get from this remake is the RoboCop name and pretty CGI. All to be expected as the original was a breakthrough in film making--nothing short of amazing.